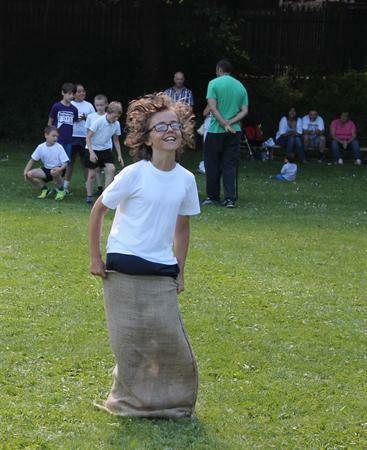 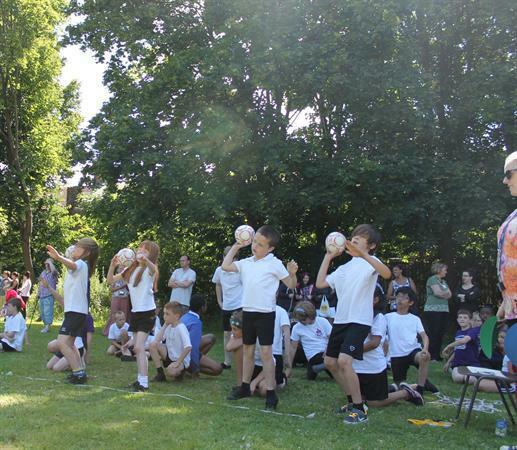 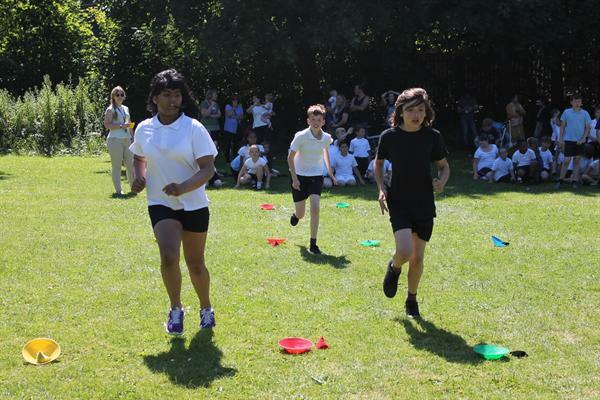 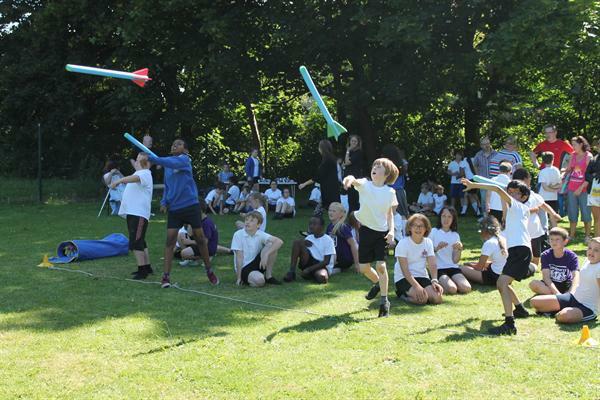 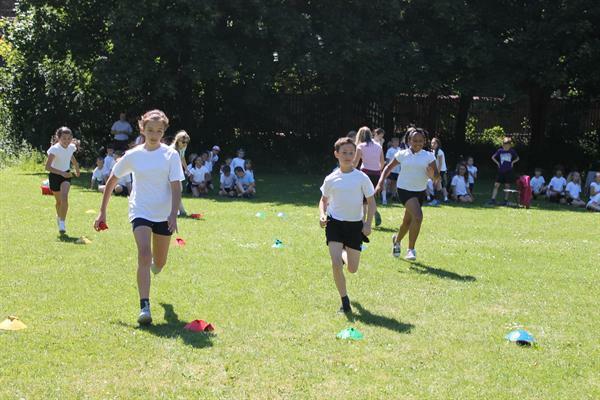 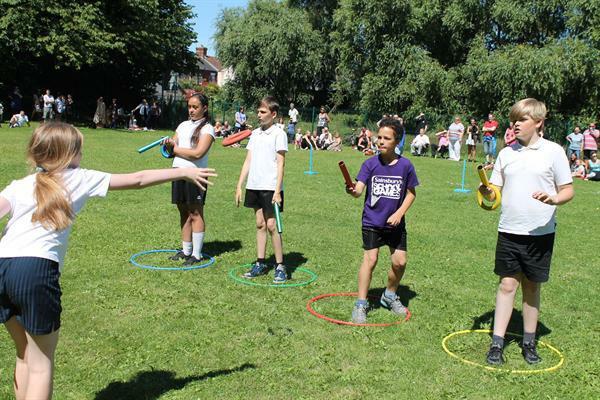 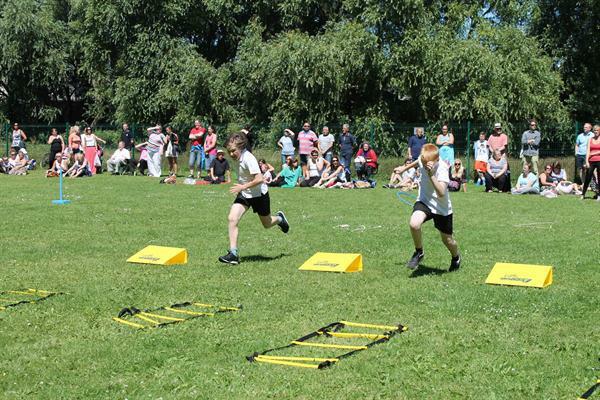 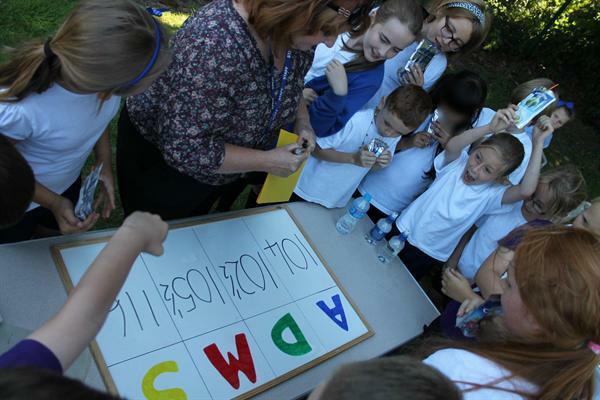 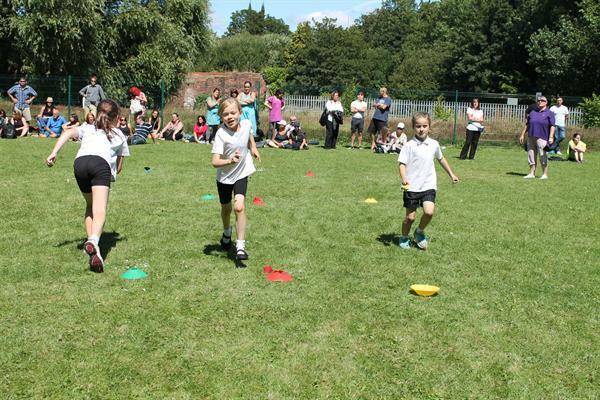 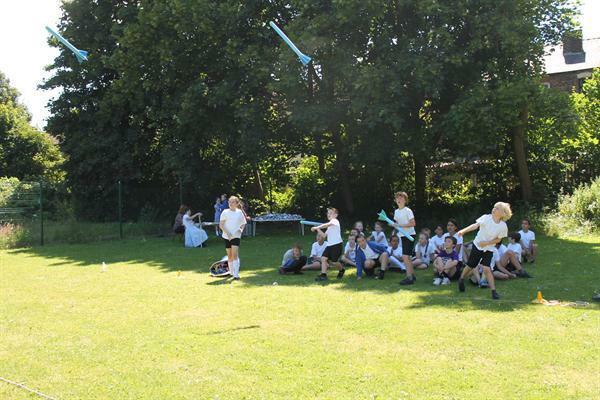 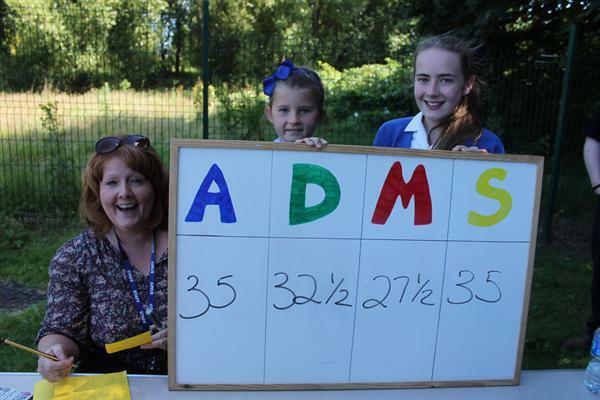 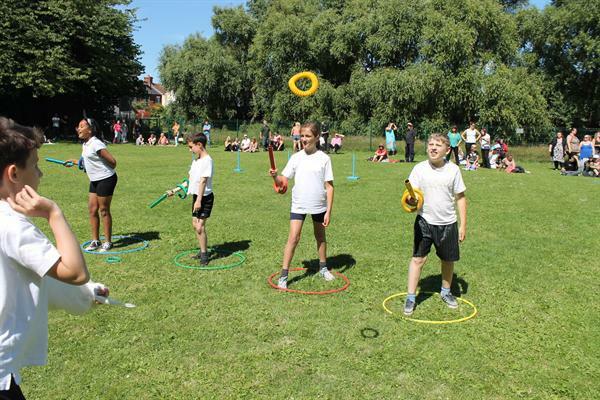 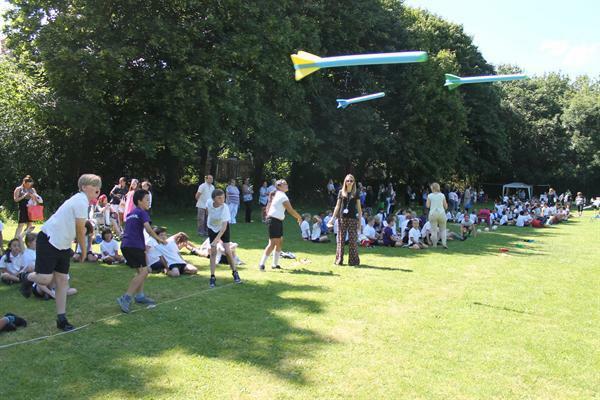 As the temperature soared so did the competitiveness of the house teams during KS2 sports day! 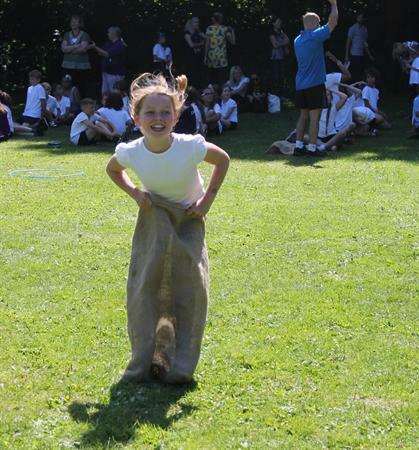 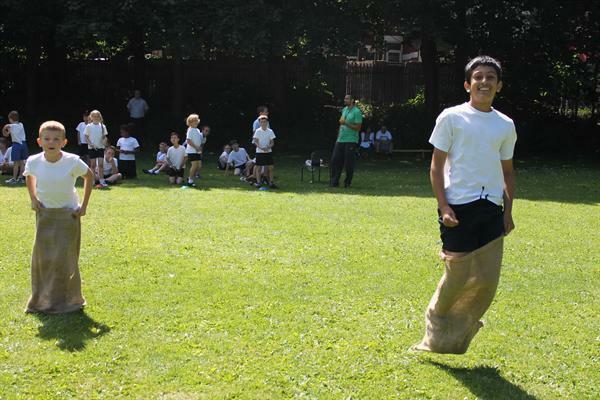 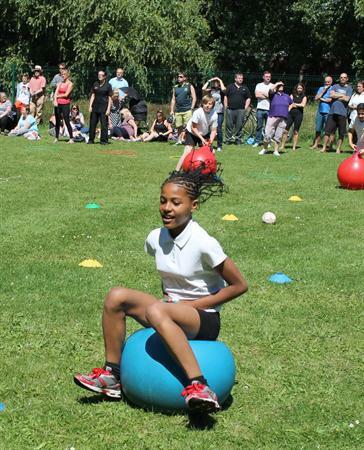 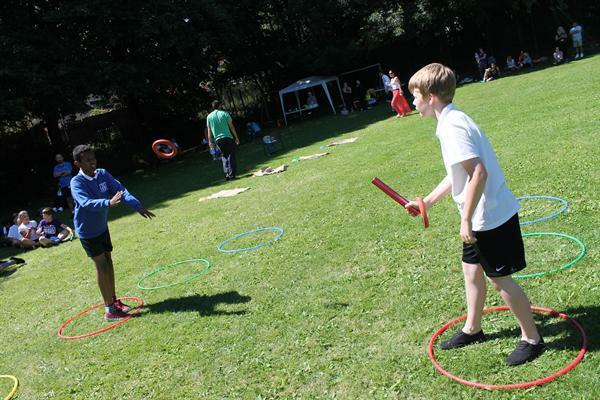 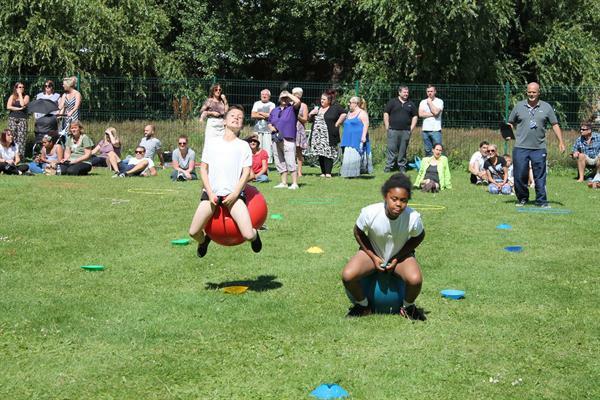 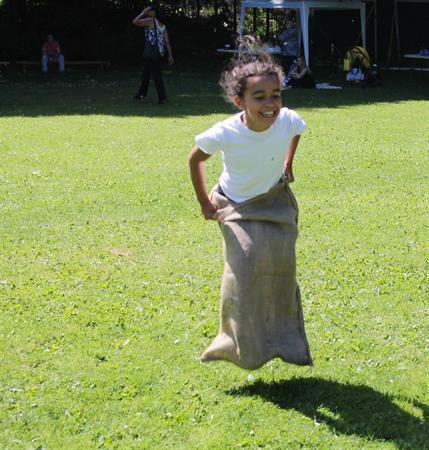 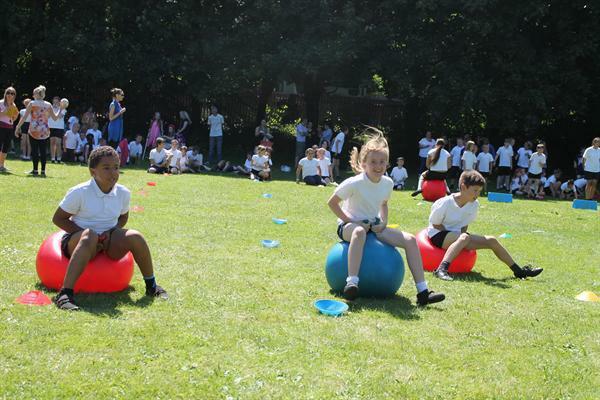 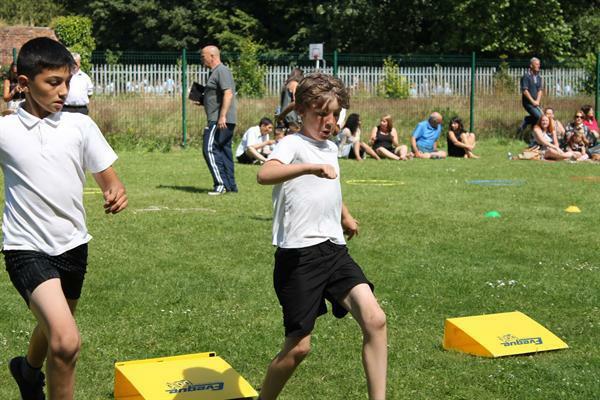 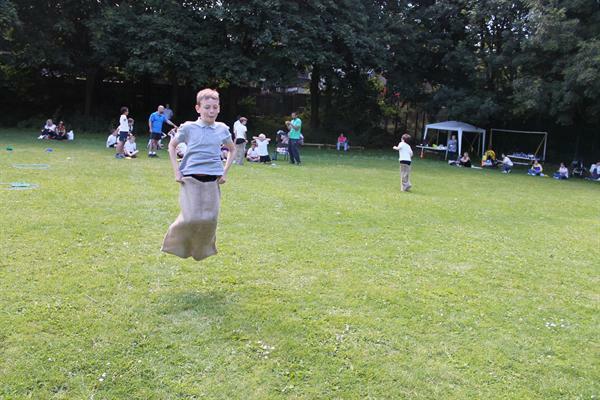 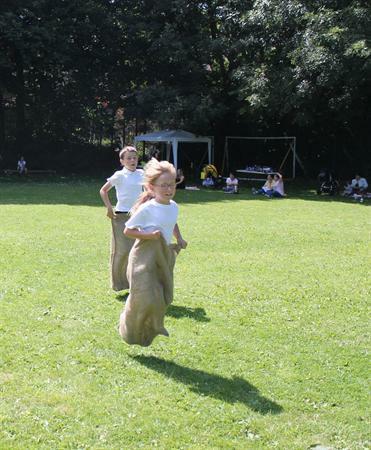 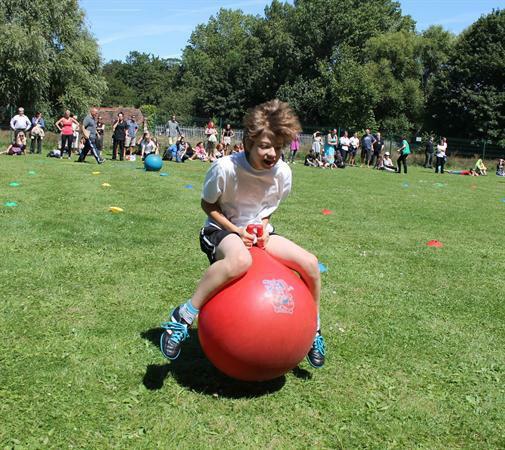 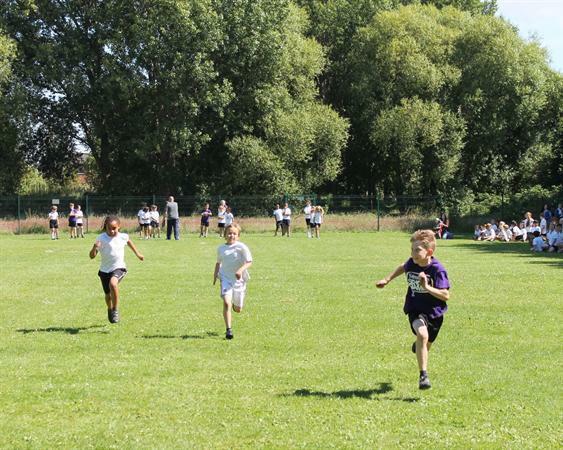 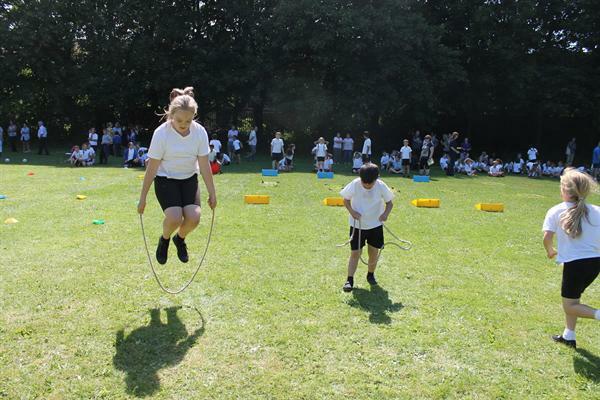 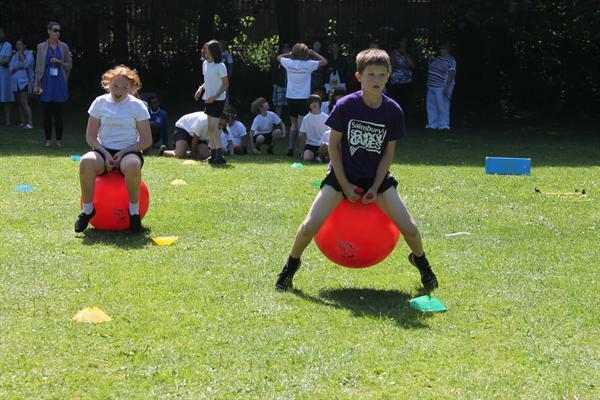 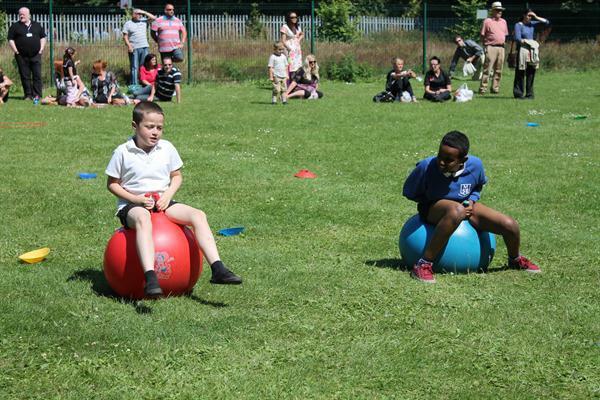 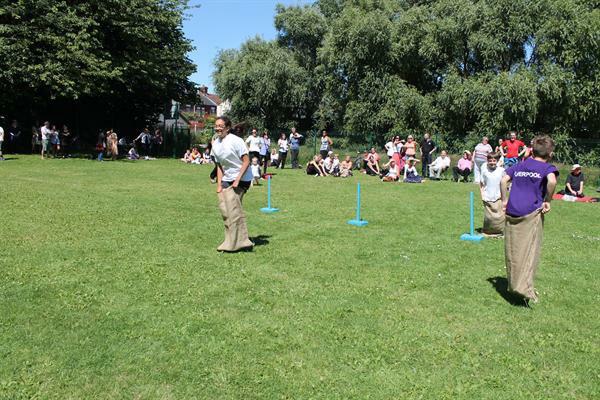 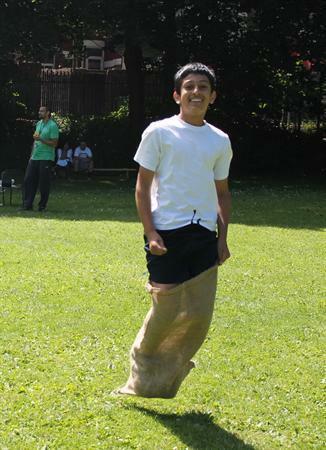 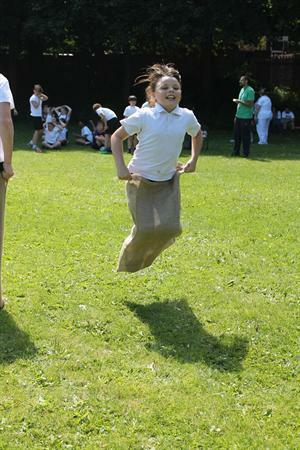 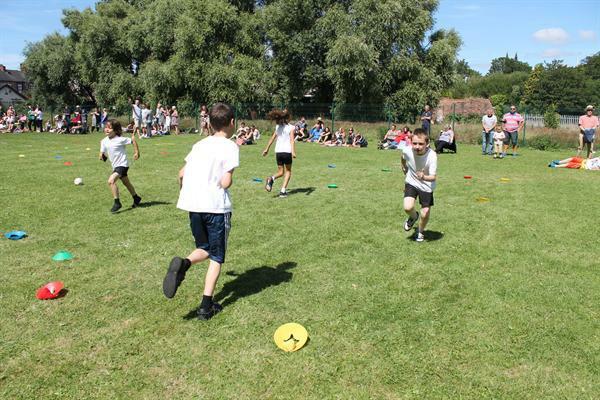 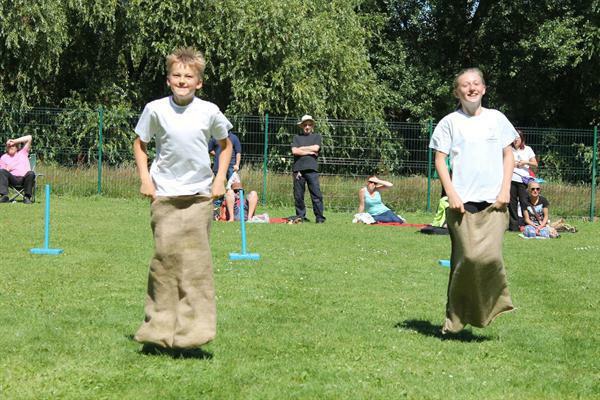 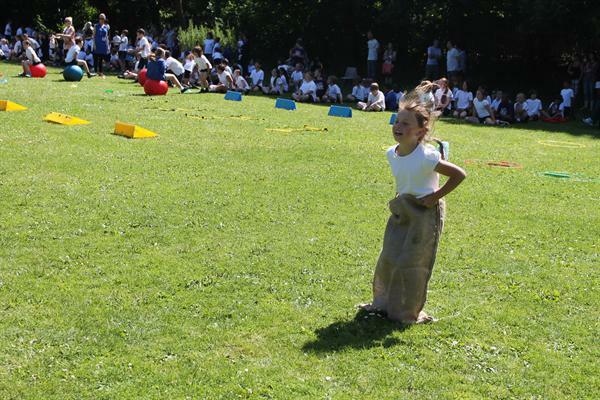 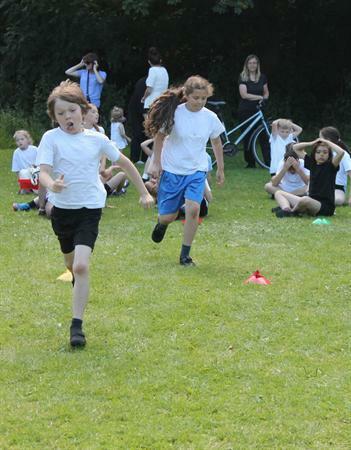 In the sweltering heat house teams enjoyed racing, throwing and jumping against each other. 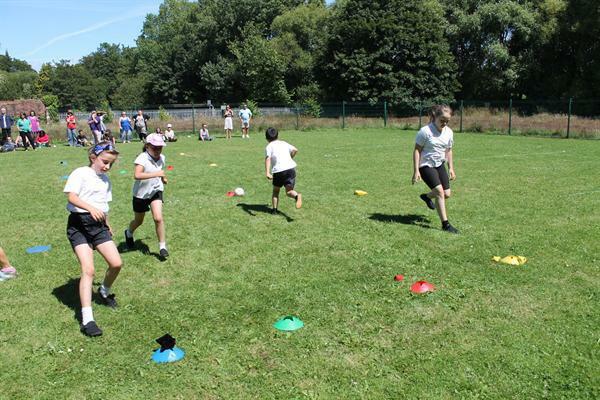 The afternoon was a great success and it was brilliant to see such encouraging team work and participation.